babus of india: Why IAS officers’ associations need a revamp; Bihar chapter not updated for six years! 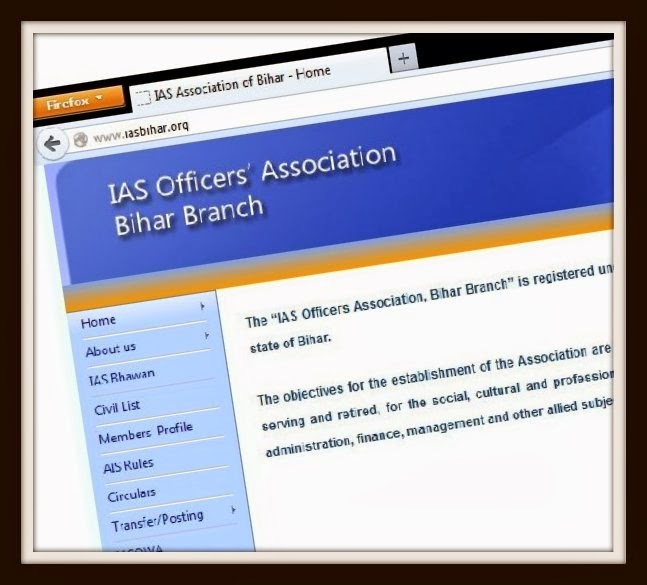 Why IAS officers’ associations need a revamp; Bihar chapter not updated for six years! 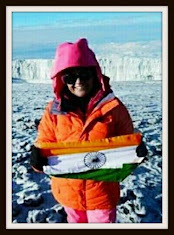 “The year 2008 promises to be yet another vibrant year and we believe that the members would energetically participate in all the activities of the association.” Till the time of writing this piece on Monday morning, the Event Section of the website, http://www.iasbihar.org, leads you to what all happened in the year, 2007. A cricket match between Chief Secretary’s XI and Bankers’ XI was organized by State Bank of India’s secretariat branch in Patna. Then, the Billiards room was inaugurated at the IAS Bhawan, and the members of the association contributed at least Rs 1,000 each, and a total sum of Rs 1,09,601 was deposited in the CM’s relief fund to tide over the flood situation in the state. “A farewell was organized for outgoing Chief Secretary, Shri A K Choudhary ”, the site says. Mind it, Choudhary, a 1972 batch IAS officer, had retired way back on November 30, 2007! In those days, the enthusiastic members of the IAS Association in Bihar met every Friday in Patna and informally discussed current issues of importance. “The Friday Lunch continues to offer sumptuous food and an informal platform through which members interact. The members have through regular meetings raised various issues of importance,” the site says. But does the Friday lunch exist anymore? The website of the Bihar branch of IAS Officers’ Association also incorporates some of the activities undertaken by IAS Officers’ Wives’ Association, Bihar. But those too are of six years old. “A group of members visited the Apna Ghar -- a home for Orphans and Destitute children to donate musical instruments, a harmonium and a dholak to the institution as well as snacks, sweets and fruits to each one of the 95 children. The I.A.S.O.W.A has also been giving stipends to two meritorious students from the underprivileged sections of society.” But that too happened in September, 2007! As do the silent sob. They may be able to do only a little, but it gives meaning to their lives. And so they live their lives…. BoI View: A strong IAS Officers’ Association and its active branches are the need of the hour. “Today, you can't suspend a chaprasi without charge sheeting him, but an IAS officer is suspended without any reasoning or explanation,” a senior IAS officer was recently quoted by a section of media. Yes, there has been a clear trend of victimizing honest officers, and that should force IAS and other Central services officers to revamp their associations and take up pertinent issues at appropriate levels. They should act as live-wire, and must not upload a site that contains six-year-old outdated contents. These associations are run by a few enthusiastic officers. Once they are transferred outside of the state capital, those associations become inactive.